More change is to come, and it should be quite different from what we’ve seen in South Lake Union precisely because of the collaborative, community-centered work done over the past four years. 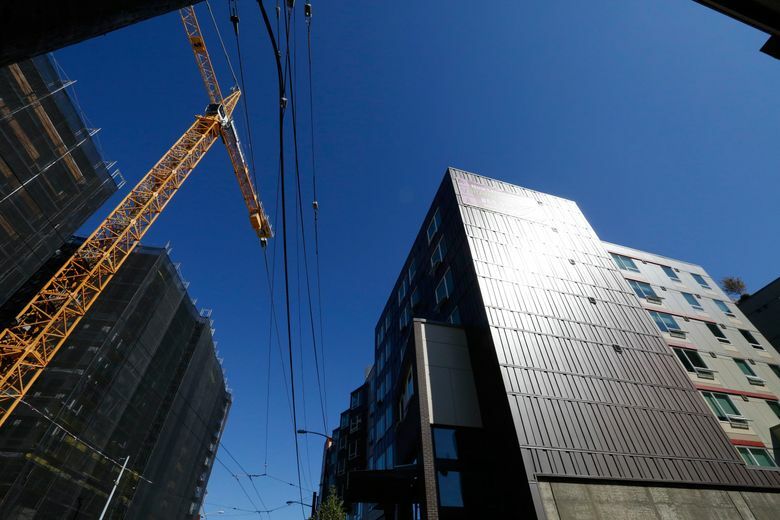 “DON’T let the U District become the next South Lake Union,” warn Taso G. Lagos and Jean Godden in their Seattle Times Op-Ed [“Don’t let the U district become the next South Lake Union,” Opinion, April 17]. They assert that the changes under way in Seattle’s University District are happening without community input and are focused on attracting tech companies at the expense of existing businesses. As a University of Washington faculty member and a participant in the community steering committee that created the University District Strategic Plan, I find their characterization dangerously misleading. Some of it is just plain wrong. The plans for rezoning and increasing density in the U District are the result of a process beginning in 2012 that involved a broad range of neighborhood stakeholders. That included longtime residents, social-service providers, small-business owners on the Ave, and UW students, staff and faculty like me. 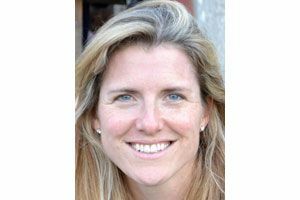 Margaret O’Mara is an associate professor of history at the University of Washington, where she teaches the history of American cities, business, and politics. Our work focused on a range of areas, from improving services for at-risk and homeless populations (particularly homeless youths), to public safety and walkability, unsnarling transportation and managing higher density in ways that preserve the diversity and texture of the neighborhood. Three town-hall meetings (attracting 100-plus attendees each time), events and online engagement reaching more than 15,000 citizens, and multiple public-comment periods throughout the planning process further widened community and student input. A couple of take-aways emerged quite clearly from this community conversation. The first was public enthusiasm for more density and taller buildings in the U District, especially around the future light-rail station at Northeast 45th Street and Brooklyn Avenue Northeast. The young people living, studying, and working in the U District value transit and bike lanes over parking lots. When it comes to public space, they find it in busy sidewalk cafes, buzzing arts and music venues, and beautified alleyways and bikeways. Building an open plaza over the Brooklyn light-rail stop (an idea pushed by a small and passionate group of advocates, and endorsed by Lagos and Godden) is out of step with what this university-centered community has said it wants and needs. It also overlooks more audacious green-space projects the neighborhood already has in motion, such as a new city park on the north shore of Portage Bay, near the bottom of Brooklyn Avenue Northeast. Density doesn’t have to be a bad word — if you get out in front of the market, as the U District strategic plan is designed to do. An update of the plan is expected later this year. As we’ve seen in other parts of town, up-zoning can result in a developers’ gold rush where tall towers crowd out other uses. But with a community-informed, holistic approach that makes room for buildings of all sizes and types, that doesn’t have to happen. The community process also found strong support for encouraging creative, innovation-centered companies to make their homes in the U District. This is in-sync with what I’ve found in my past research on university-centered neighborhoods. Having innovative companies — including, yes, tech companies — next door allows the discoveries of the lab to become real-world innovations more quickly. Students have an opportunity to build, make, create and learn by doing. The UW has jump-started this process by repurposing existing buildings on campus and forging creative partnerships with the tech community. There are “maker spaces,” where students are building robots and 3-D prototypes. And there’s the hugely successful Startup Hall, whose tenants include the region’s top startup accelerator and seed-capital fund as well as young companies founded by UW alumni. The dynamic, diverse and increasingly dense U District morphed from a “streetcar suburb” of middle-class homes into a bustling commercial district of department stores and hotels, and then into the student-centered neighborhood it is today. More change is to come, and it should be quite different from what we’ve seen in South Lake Union precisely because of the collaborative, community-centered work done over the past four years. For these reasons, I am excited about what the U District’s next chapter holds for my students, my colleagues and for all who live and work in our region.